WASHINGTONVILLE — Joseph A. Perry, 70, of Washingtonville, died on Sunday at the Hospice House of Poland. He was born on April 20, 1948 in Salem, a son of Rebecca Townsend Perry and the late Francis Perry. Mr. Perry was a veteran of the United States Army having served during the Vietnam War. 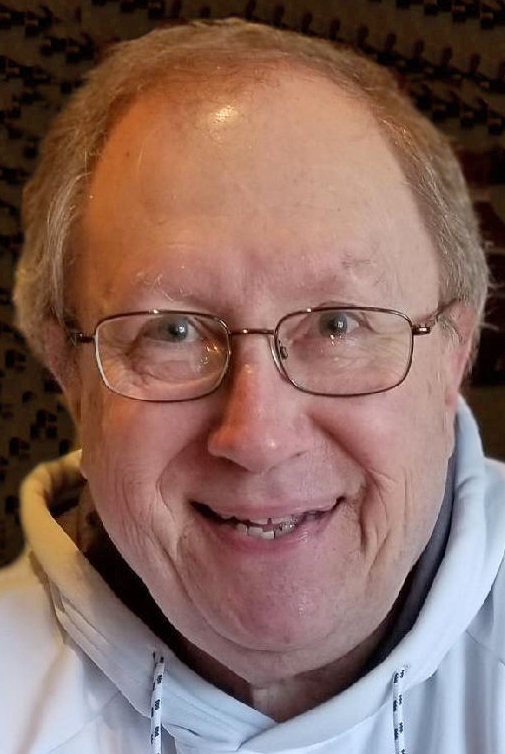 He had attended St. Patrick Catholic Church in Leetonia and had worked as a finance manager for several auto dealerships. He is survived by his mother, Rebecca Perry of Leetonia; four daughters, Renee Meyers of Boardman, Gina Burnett of Canfield, Shannyn Perry of North Carolina and Amy Bright of North Carolina; four brothers, Bob Perry of Columbiana, Jeff Perry of Salem, Brian Perry of Boardman and Randy Perry of Columbiana; two sisters, Becky Sue Chuck of Salem and Bernadette Mellinger of Washingtonville and five grandchildren. The family will receive friends from 10 to 11 a.m. Thursday at the Woods-Retting Funeral Home, Leetonia. Memorial services will be held at 11 a.m. Thursday at the funeral home with the Rev. Robert Edwards officiating.